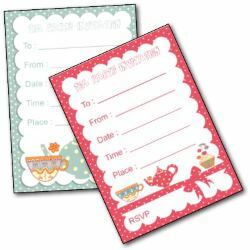 Looking for some printable tea party invitations? 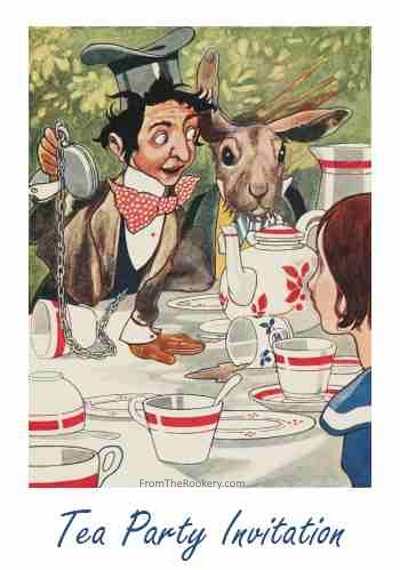 Almost everyone knows about the Mad Hatter's Tea Party from the story of Alice in Wonderland. 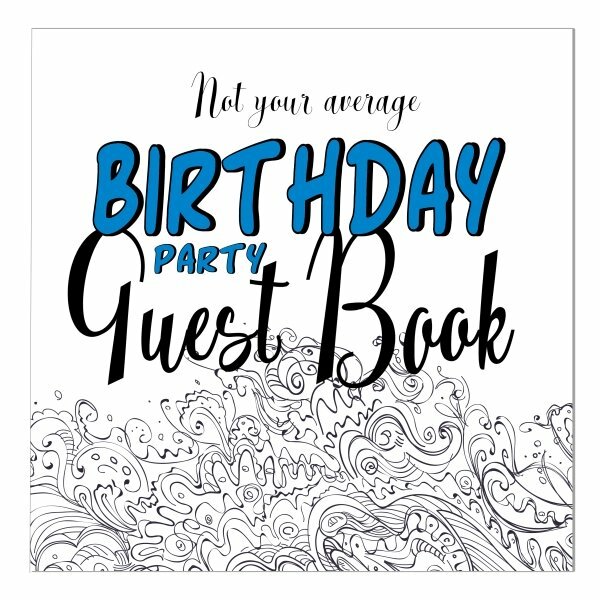 These free invites show some of the best illustrations from the story - and make an unusual and attractive way to invite your guests. Choose 3 great designs all featuring the Mad Hatter. These invitations all fold into a sturdy card. Take a little time over folding your invitations. They will look much more professional. I found this version in a really old Alice in Wonderland book that belonged to my Mother-in-law. 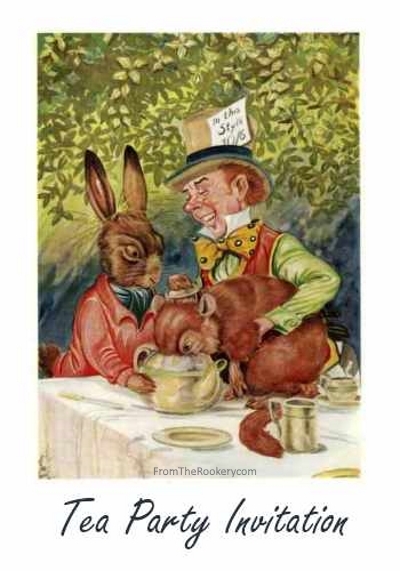 I think they are trying to put the dormouse in the teapot! 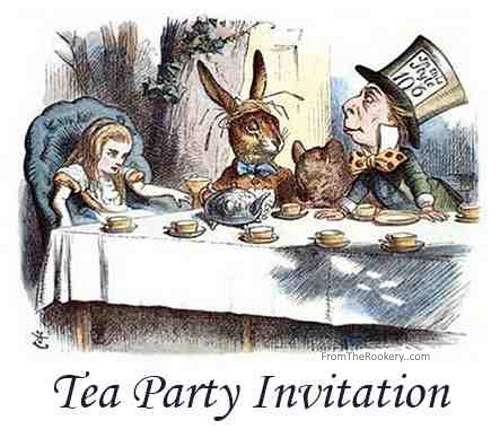 Alice in Wonderland Tea Invitations. This illustration of the famous story is by Charles Robinson, and is from a 1907 version of Alice in Wonderland. I hope you enjoy these invites - it was fun finding the designs to go on them! Alice in Wonderland was one of my favorite stories when I was younger. Did you know that hatters really did go mad? The mercury used in the felting process did effect their minds. 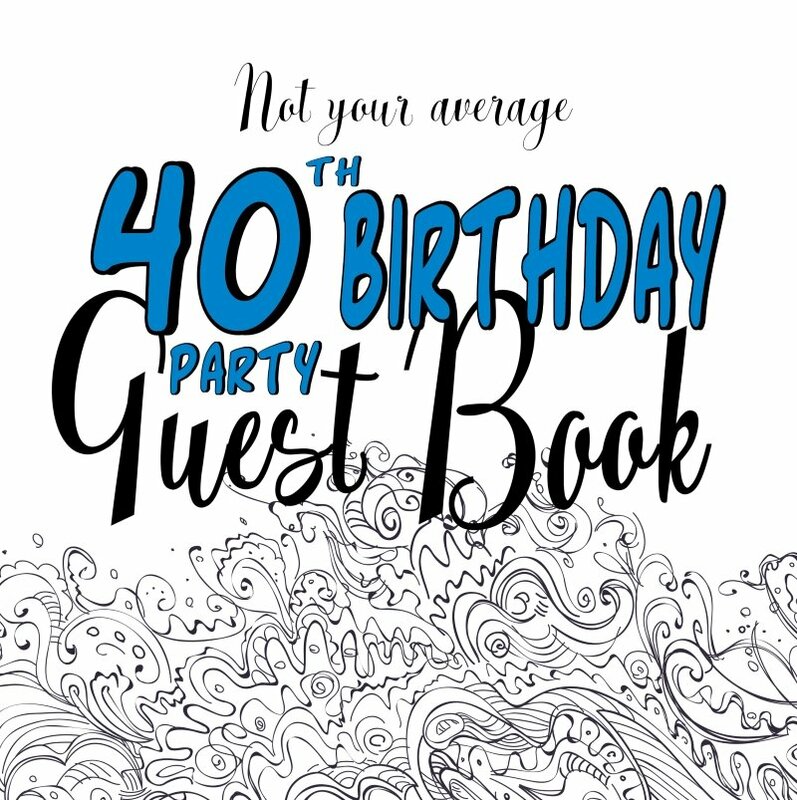 This type of party can be as sophisticated or informal as you like. Take some time to think about how you would like it to be. What type of event would you enjoy the most? It might be an idea to NOT try to recreate that mad party though! Unless you are friends with a doormouse! 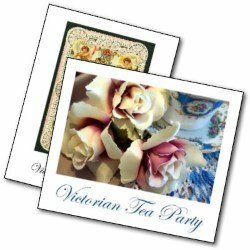 When you have chosen your invite then it is simply a matter of printing and folding - no cutting required. Did you know that there is a long tradition around this afternoon meal - and that it is eaten in many countries. Here in the UK we usually have it between 3pm and 5pm. When I was younger we would have sandwiches and scones followed by cake (yum!). 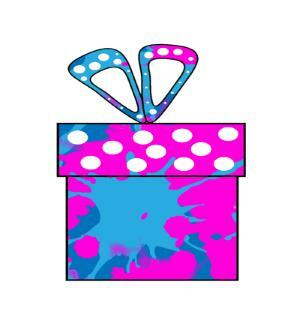 Want to see what other invitations are available on this site? 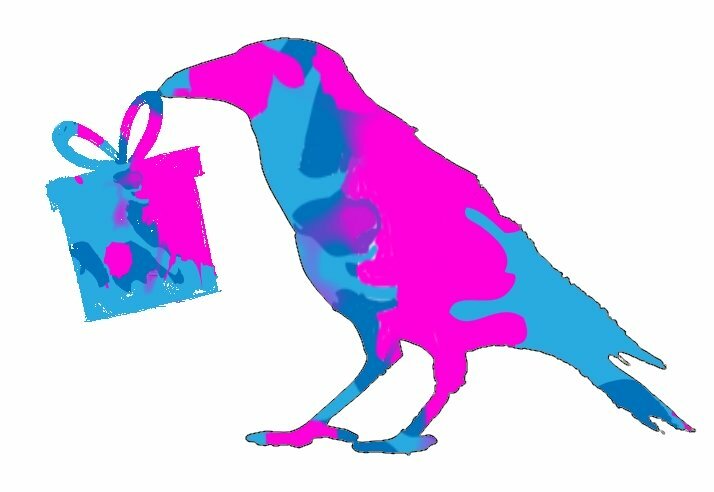 I have quite a lot of tea party ones - you can check out some of them below.